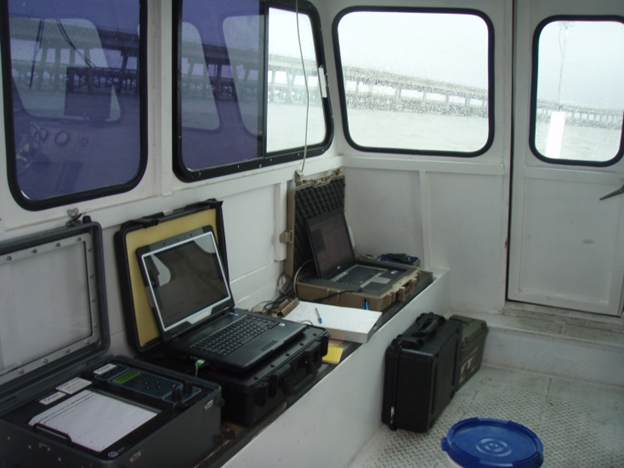 BIO-WEST conducted a terrestrial and marine archeological survey along State Highway 35 for a proposed causeway replacement over Copano Bay in Aransas County, Texas. The object of this survey was to identify, document, and assess terrestrial and marine archaeological resources that could be impacted by the proposed causeway replacement. The Texas Department of Transportation proposed to replace the existing causeway bridge with a new bridge within the existing right-of-way, which is 1,500-feet wide within the bay but varies on land within the project area. 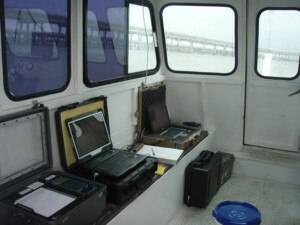 The marine survey involved conducting sonar and magnetometer scans along regularly spaced transects. Archaeological work was performed in compliance with Section 106 of the National Historic Preservation Act, the National Environmental Policy Act, and the Antiquities Code of Texas.